When we consider the example of the early church from the book of Acts we find that those early believers relied heavily on team ministry. This practice is one that we hold as a core conviction in Task School. One very tangible way this is reflected is our value and practice of only sending missionaries "in teams".  Task School is, therefore, structured in a way where the majority of your days will be spent praying, learning, ministering, and eating with others who have also chosen to pursue frontier missions. Our desire is to cultivate a spiritual family who loves one another deeply. The daily schedule of the school is challenging and rigorous. But in this place of challenge profound camaraderie will be forged between you and other believers as you unite around the person of Christ and His Great Commission.